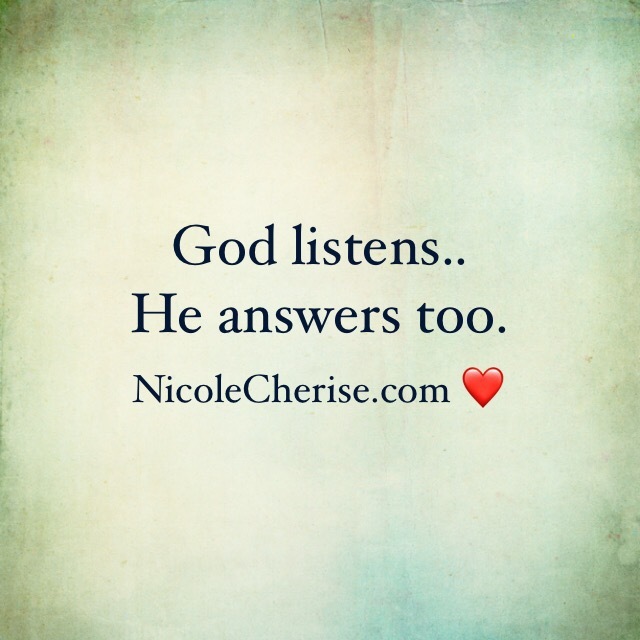 I do believe we are given the answers that we seek but we don’t pay attention or refuse to listen. Most of the time, the answer is presented right in our face. Have you ever prayed or mediataring about something and it finally presented itself?